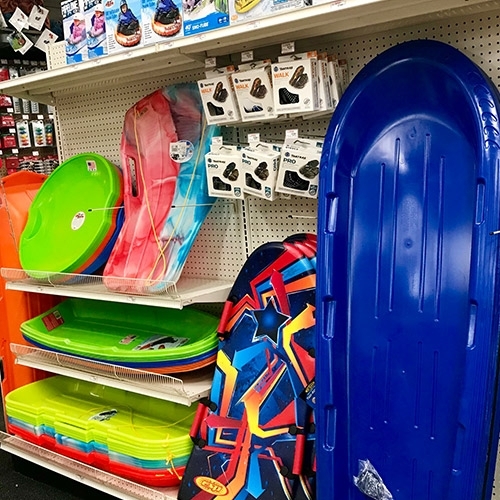 At True Value of Litchfield, we carry a full line of seasonal products to help you tackle all that Mother Nature throws your way this winter! Looking to have a little fun? We also have sleds and tubes. Have a wood stove? 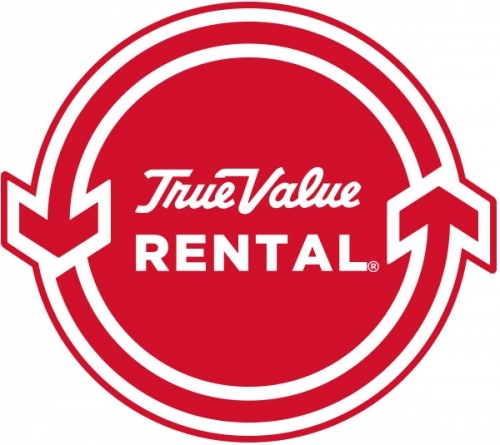 We have Lignetics wood pellets and plenty of Fatwood, American Wood Fibers and Pine Mountain fire logs and starters, plus accessories! Don’t forget to check out our seasonal aisle stocked full of lights and decorations for the upcoming holidays!